If you’re looking for Scytherspace, the mower’s blog it has now been moved to my SteveTomlinCrafts website. 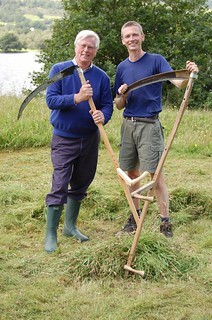 There you’ll find all the latest news and details of my Learn to Scythe courses as well as my woodworking. Jump to the scythe section of Steve Tomlin Crafts.